I finally pulled out all of our red, white & blue decor over the weekend! 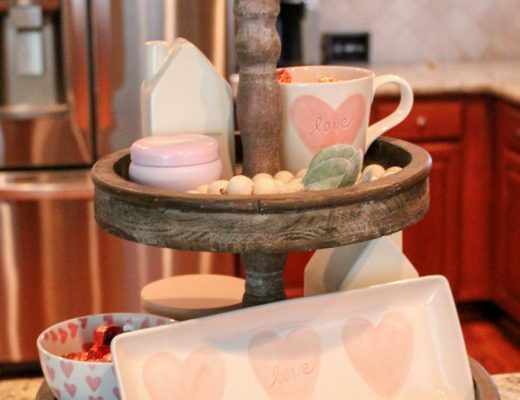 One of my favorite things to decorate every holiday is this rustic tiered tray. It just brightens up the coffee nook in our kitchen and I’m a complete sucker for all of the little seasonal knickknacks. Besides, who can resist the Target dollar aisle, I mean really?? Right now our tiered tray is very patriotic since the 4th of July is right around the corner. This was super easy and very inexpensive to decorate. I like to keep the cost of decorations down since I love to change it up so much. (All links are listed below). Tiered Tray – The English Sparrow by Painted Fox Home. These are now on sale for $66.50! 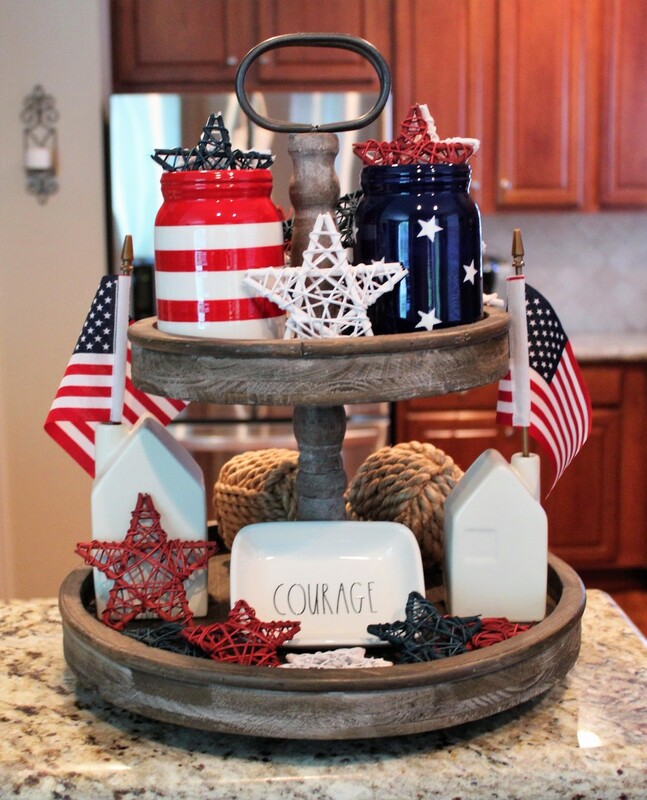 Patriotic Mason Jars – Found at Hobby Lobby for 40% off! House Bud Vases – These are from Target and I pretty much leave them there year round because they are so easy to decorate! Abaca Rope Decorative Sphere – From Pier One. I also leave these in pretty much year round. This is how our tiered tray usually looks during the off season. If you are looking to purchase one of these I definitely recommend this one from Painted Fox Home. They also have lots of other options to choose from and most are currently on sale!!! The quality is great and I just love the southern rustic charm it brings to our kitchen. (All links on decor are listed below). Ok this is darling! I love how simple it was to change up the look! Love how festive it is! Those containers are perfect flag holders as well. Super cute! Thank you 🙂 I agree the house bud vases are very versatile! What a cute organizer of cute things! Love the inspiration. Now this is just cute! I really love how you put it all together and I like how you can change it up! I may have to do this myself! Thanks, Kristi! It definitely brightens up our kitchen, I have a lot of fun with it! Definitely recommend it! I know what you are saying about all the adorable items at Target. Your tray turned out really pretty. Love decorating for the 4th of July. Yes, it’s one of my favorites to decorate for too! How cute, I love tiered trays! I normally try to bake something to put on them for the holidays, but decorating them is such a great idea! I love how you can switch up tiered trays for the holiday or event. This looks so cute!! Thanks for sharing. I love how bright and cheery it is! Good job! 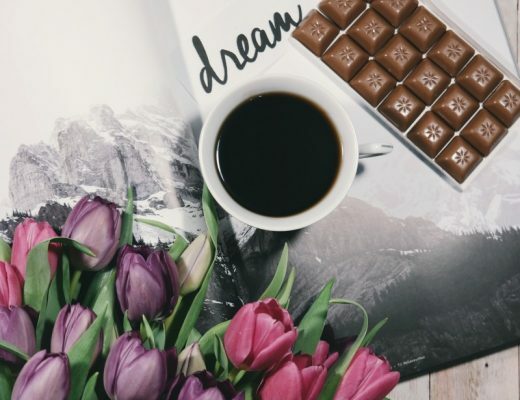 I have a similar tiered tray and I’m going to copy you, ha, ha! 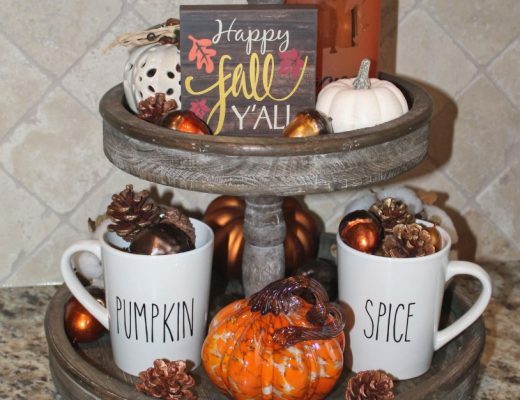 I absolutely love the idea of the tiered tray for seasonal decorations. 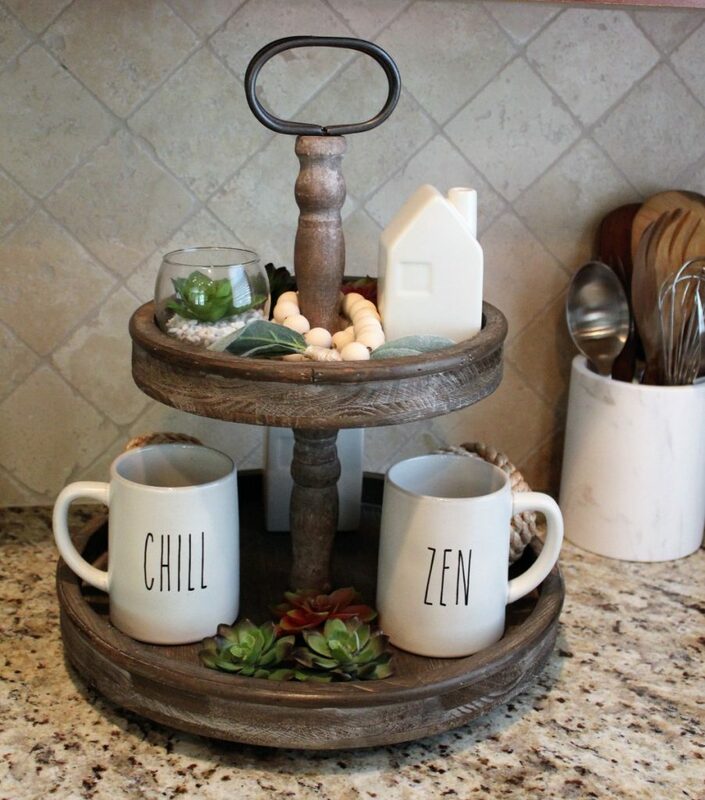 It’s a great way to decorate without having things all over the place getting dusty! I like minimal but a home feel as well. Made with in The Woodlands, TX. 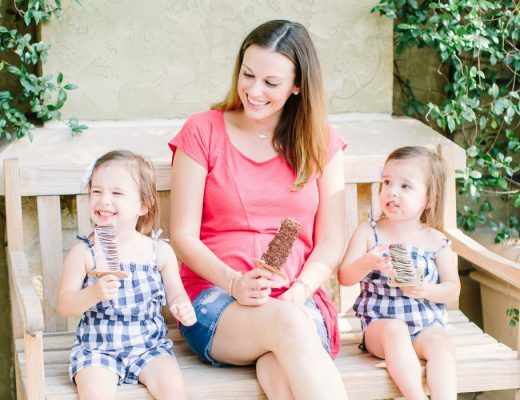 (C) Copyright 2018 - Making Memories With My Minis. All Rights Reserved.